I appreciated the complimentary check of the plumbing in my house. I became aware of issues that could be remedied before a problem presented. The work was done professionally. The workers are competent, polite, tidy and clean up after themselves. They came on time and did the work promised with good communication as new issues came up. I am very grateful for BC Redi-Rooter and especially to Josh and Chris. Their attention to code, quick response, and quality work is very much appreciated. The tray under the hot water tank and alarm will stop further floods. Thank you! I am glad that the work was good. Please send me a copy of original invoice so we can determine who you are and details of the transaction to make certain it was us that did the work and how we can make you content. 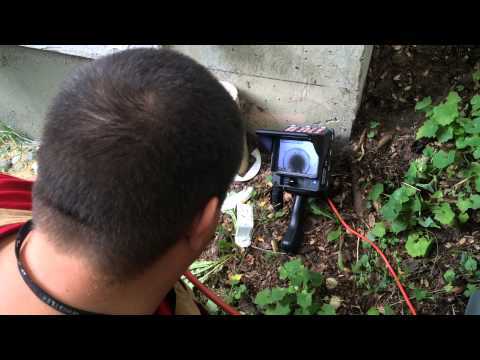 Any responsible plumbing and drain cleaning company will use a camera. Cameras tell the story. We don’t like sending our cameras down lines full of sewage, but it’s almost always in the customer’s best interest. 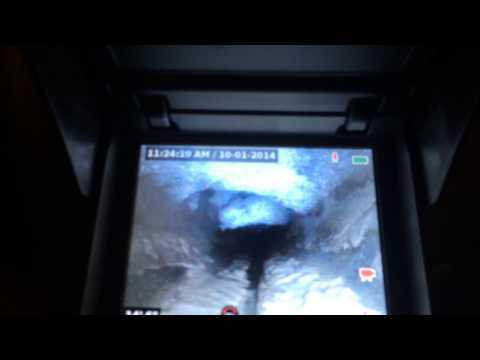 A picture tells a thousand words and our sewer cameras tell 5 thousand words. We carry two professional camera units in each van to go from toilets, plus 1.25 inch lines right up to ten inch lines. Our cameras give us exact distances to blockages via distance counters, our cameras have sophisticated digital radio locators to give us the exact location and depth of the problems therefore substantially cutting down on disruption in the home and overall cost. Companies that do not use cameras and locators are, in our opinion, not being responsible. 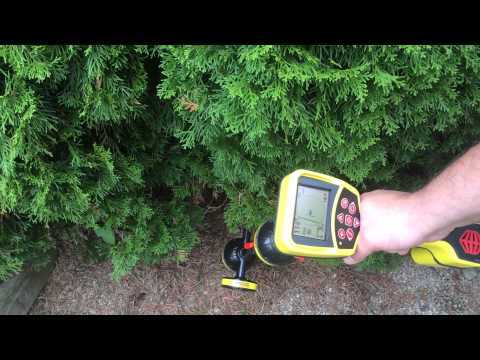 Companies that do not have the right camera and location equipment are spending too much time guessing and opening up holes in the home or digging up yards by presumption instead of care with precision measurements. Once again cameras tell the story. I would be happy to sit down and go through a standard national Straightforward Pricing Guide. Also, we always guarantee our work and prices through our “Apples to Apples Price Match Guarantee”. Competitor quotes must include their 5 million general liability insurance, bonding, WorkSafeBC clearances, proper licencing, accreditations, proof that all of their employees are criminally checked, back checked, and drug tested. As you had mentioned you were away and your wife had to deal with the emergency, we are constantly re-assuring our clients that our technicians who go into their homes have been strictly background checked by a third-party company for their families’ safety. This is just one way that we ensure the safest and highest caliber personnel. My email is Richard@bcredirooter.ca please contact me directly so I can take care of this personally. This is my direct email because taking care of this properly is important to me. Josh did a wonderful job of my hot water tank. Thank-you so much for allowing us into your home! 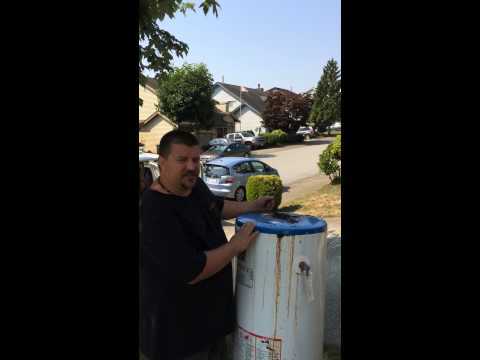 We enjoyed replacing your natural gas hot water heater. I loved your dogs! Your new hot water tank will serve you well. It has been a pleasure to be your go to Mission plumber for so long. We have been you through a few emergencies at your home together. 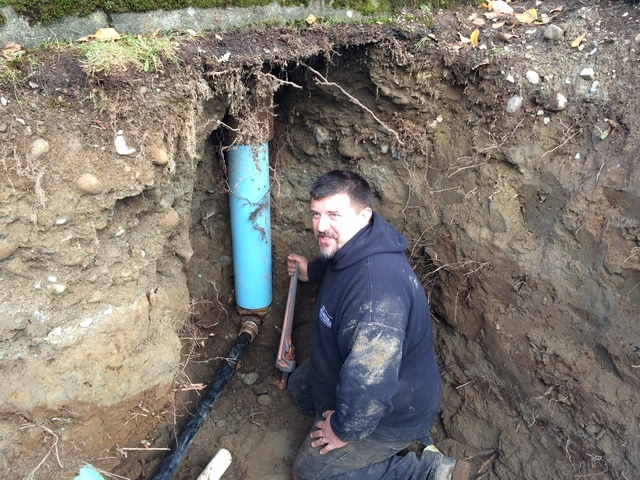 Clogged drains, backed up sewer mains, water damage, magazines and foreign objects flushed down toilets, leaks, blown lines, plumbing fixture upgrades and very high water pressure to name just a few. I thank-you for your continual support and wish you the best! 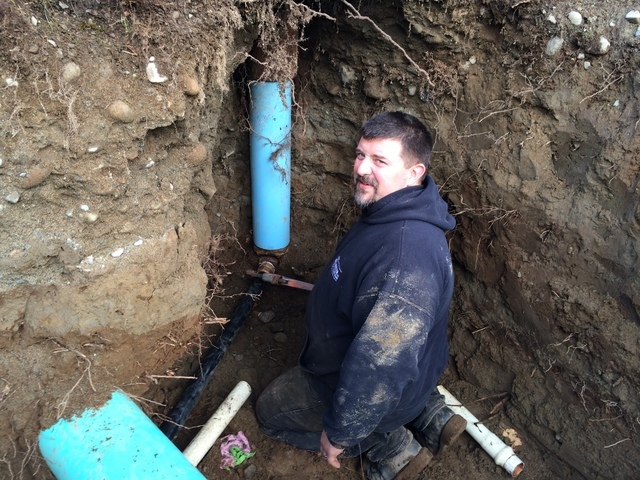 It was a pleasure helping your establishment with your commercial plumbing. I’m also glad that you were satisfied with our services. Excellent service, and top-notch work. Our hot water heater went out on Labour Day long weekend, they were able to come that day. Originally called them for a drainage issue but also had them do some indoor plumbing. 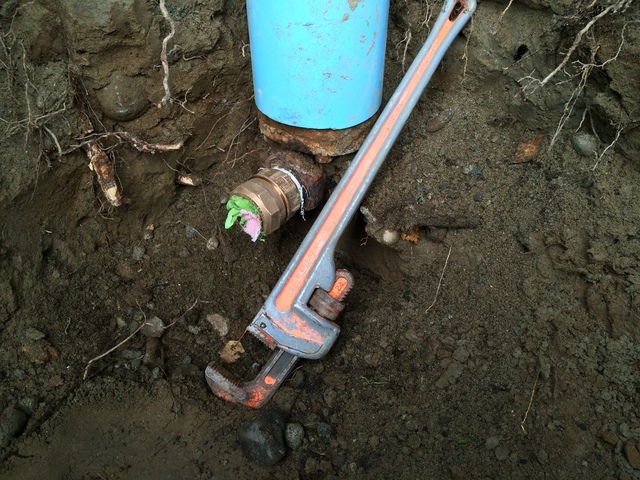 While fixing a slow small leak, they found some other plumbing issues I was unaware of and did great job replacing the faulty parts. I'm into preventive maintenance so I was very happy that those issues were pointed out before they had failed. I have no hesitation in using or recommending Richard for any future repairs.